Most simply, the deepest practice of presence would be to be here, now, more deeply than you might think possible. However, we live our everyday lives so unlike that: harried, hurried, scattered, ungrounded, lost in thought. The context of the general teachings is one of talking to a sentient being who is experiencing uninterrupted bewilderment  one thought or emotion after another like the surface of the ocean in turmoil, without any recognition of mind essence. This confusion is continuous, without almost any break, life after life. Such a life of relentless distraction resembles a small pond into which you place a stick, and begin to furiously stir the water. The water’s agitation stirs the silt at the pond’s bottom, until the water is so murky, you cannot see into the depth. Yet the depth remains, although unseen. Yet, if you remove the stick, and let the water settle, the depth comes into sight. So too, if we develop presence, and let the inner agitation settle, the depths of our True Nature can come more clearly into view. Of course results vary depending upon the student’s continuity of practice. Throughout the ages, spiritual traditions of diverse cultures have taught that presence is the mode par excellence whereby we open to and integrate our spiritual depths with our humanity. Such traditions have taught presence using terms such as mindfulness, self-remembering, bare awareness, witness consciousness, and living in the present moment. Unlike our typical experience of having our attention distracted from being here now, presence is the experience of consciously being undistracted, here and now. By this, I mean being consciously aware of, but not distracted by, the situation in which we find ourselves in any moment and aware of our internal body sensations, energies, feelings, thoughts, and spiritual experience as they occur. Presence signifies the quality of consciously being here. The cultivation of presence can with dligence and sufficient time establish us in the ever-undisturbed awareness which underlies all sensation, feeling, thought, and perception. While life as we have known it continues as it is with its ups and down, we learn to continue resting peacefully in Being. Why develop presence? I would rather ask, why live in the shallows of our humanity when one might live in the fulfillment of being a human who has been completed by the integration of his/her own True Nature? Where is the fulness of life to be discovered, if not in the only thing which exists: here and now? 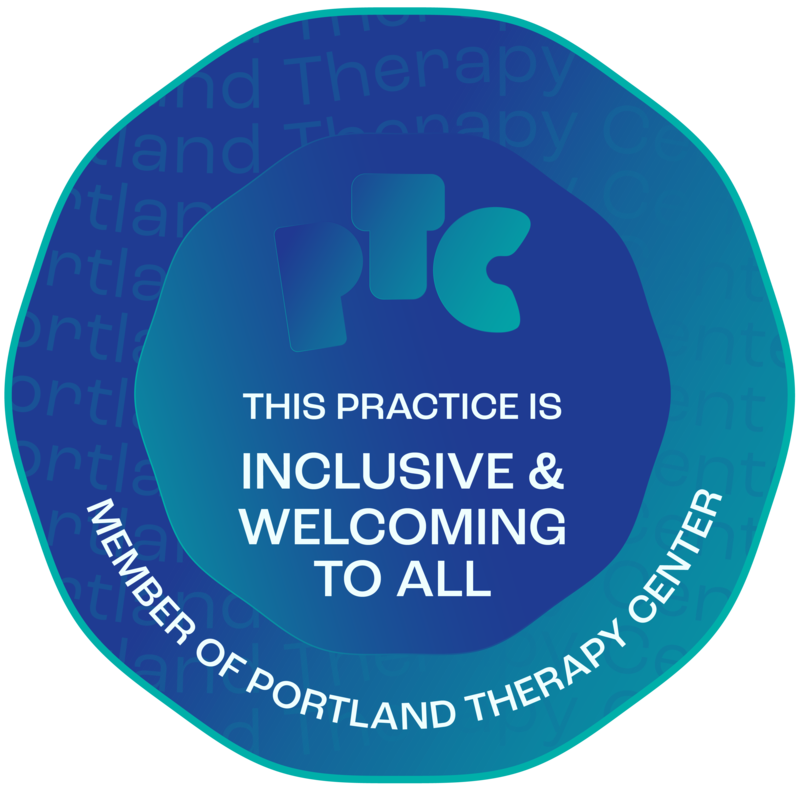 In my practice, whether when working individually or offering a class or group, I introduce clients to the importance of practice, and I support their continuing development of presence. The fruits of presence practice take years to come to fruition, depending much upon the student’s capacity and diligence. Also you may want to use these following links to explore these other transpersonal topics on my website: transpersonal counseling, spiritual direction, meditation training, Identification Exercise/Meditation, and nondual coaching. If you are considering training in presence, and would like to learn more about my work, feel welcome to meet with me in my NE Portland office for a 50-minute free consultation. To arrange a consultation online now, just use the Consultation button..